Sam is the Lead Mobile Developer at Blue Bite. Sam graduated from NYU with a BS in Computer Science and a minor in Web Programming and Applications. At Blue Bite, he oversees the Company’s mobile development and is credited with developing Blue Bite’s Decode app. 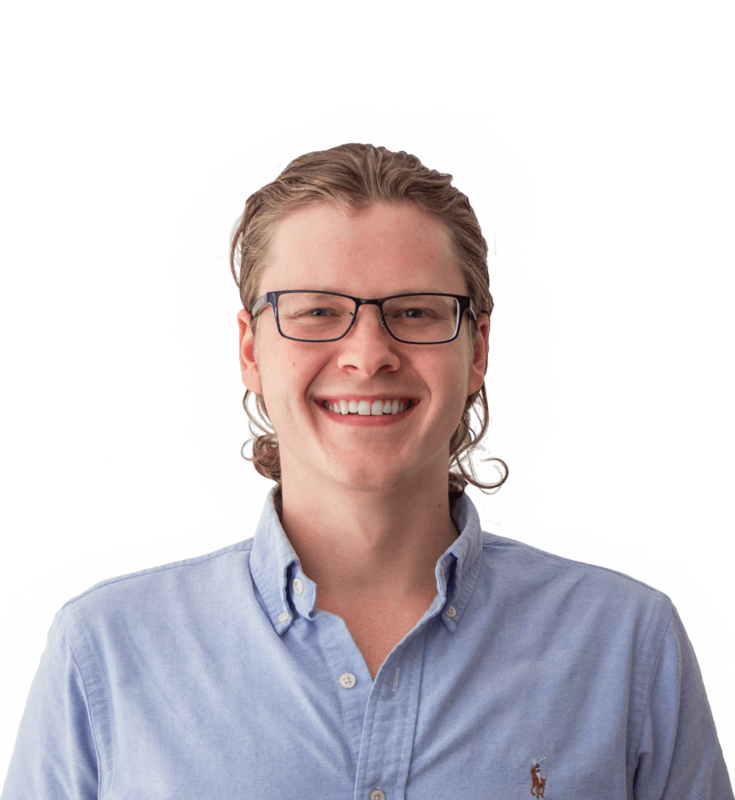 Outside of programming, Sam spends his time metal-smithing and making jewelry.